Obamacare is in a "death spiral' and more insurers will flee in 2018, said Aetna CEO Mark Bertolini Wednesday. More sick Americans are flocking to the Obamacare exchanges, which is pushing insurers' costs higher, Bertolini said at a Wall Street Journal forum. That, in turn, is forcing carriers to either abandon the market or raise their rates. Bertolini's comments come on the heels of Humana's (HUM) decision to pull out of the individual market completely in 2018, citing an inability to offer a "viable product." 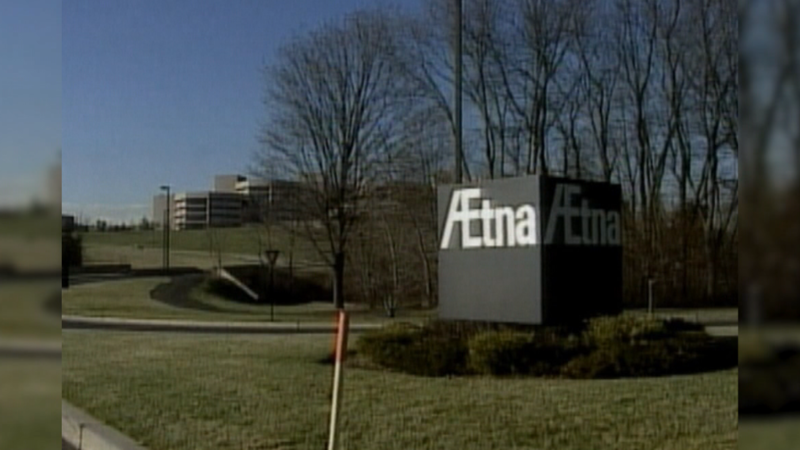 Aetna (AET), meanwhile, is still evaluating whether it will remain in the four states where it currently operates, but it will "lose a lot of money in those markets this year," said Bertolini. Anthem (ANTX) has also said it is reviewing its participation. Both insurers said they will announce their involvement in the spring. Meanwhile, Molina Healthcare (MOH), one of the few insurers that has done well in Obamacare, said Wednesday that it may also downsize. "We believe there are simply too many unknowns with the marketplace program to commit to our participation beyond 2017," CEO Joseph Molina said in an earnings call. "We will wait and see how the new administration and Congress will adjust the program, and we plan to evaluate our participation on a state-by-state basis." For Aetna, between 1% and 5% of its customers account for 50% of its costs, depending on the market, Bertolini said. And in many places there is little competition and risk-sharing, he said, citing Nebraska, where Aetna is the only player. "There isn't enough money in the ACA today as it is structured -- even with its fees and taxes -- to support the population that needs to be served," he said. Talk of Obamacare being in a death spiral ramped up last year when Aetna and several other carriers decided to scale back their exposure to the exchanges after sustaining multimillion dollar losses. That left consumers in 70% of the nation's counties with only one or two companies on the exchanges and became a major talking point for Republicans, who say the program is collapsing. Before the GOP can dismantle Obamacare, however, they have to stabilize it since it will take at least a year or two for their plan to take effect. Republicans have promised that Americans will not lose their coverage during the transition. The Trump administration Wednesday issued a proposed rule that would address some of insurers' concerns in hopes of keeping them in the market while Republicans determine what to do.